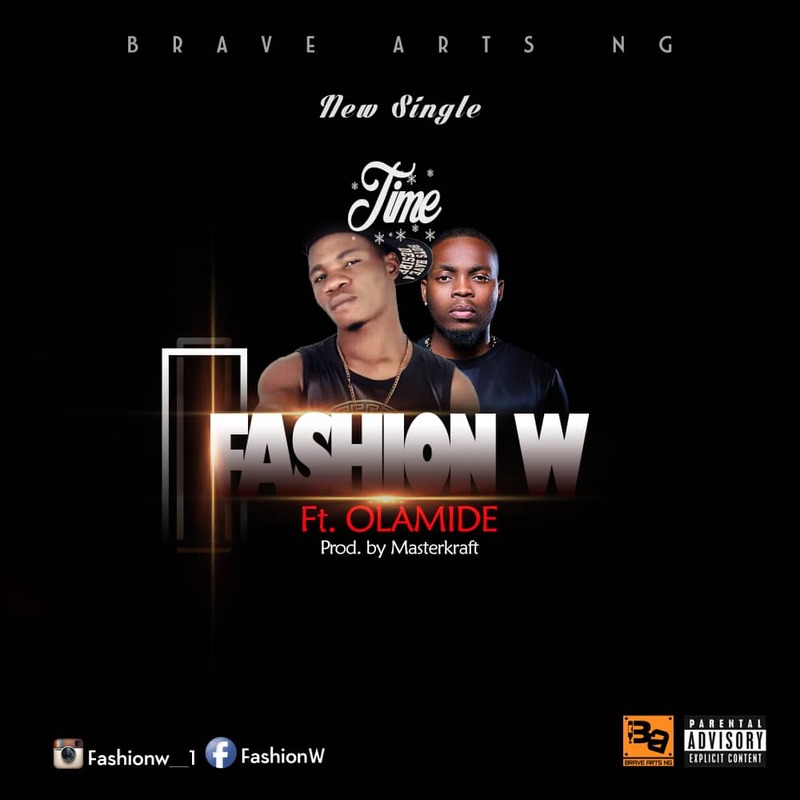 Fashion W, who's real names are (Alade Olawale) finally releases his new hit single titled TIME (For The Town). On this hit track he featured no other than the famous Olamide @Baddosneh, the Boss of YBNL. Fashion W, who is a graduate of Kwara State College of Health Technology, (Offa) hales from Ondo State, west of Nigeria. Fashion W shows versatility on this song, accompanied with a powerful vocal. Delivery is on point.